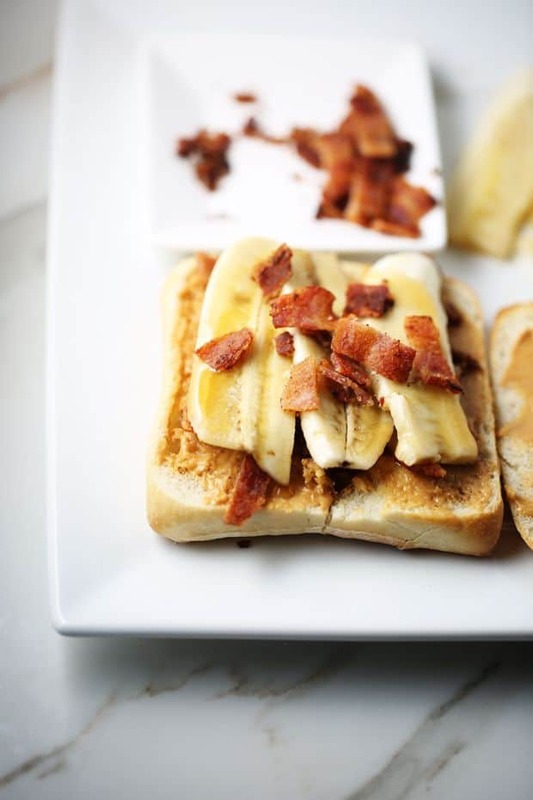 Peanut butter banana and bacon sandwich also referred as Elvis sandwich. I choose to serve the sandwich on ciabatta sandwich roll which adds a fantastic spin to it. 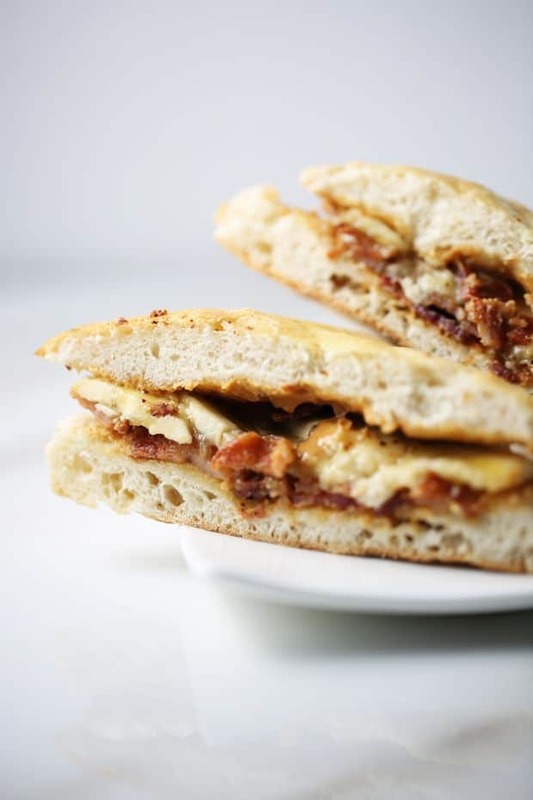 Crunchy Maplewood smoked bacon, delicious peanut butter, and fresh bananas make this an ultimate breakfast sandwich. As you can already see the above ingredients will bring some fantastic flavor. 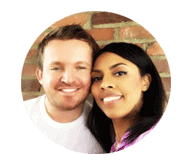 Maplewood smoked bacon – I am going for the sweet and smokey flavor and aroma so choosing this particular kind of bacon is the best way to go. I prefer to pan fry the bacon and let it drain on the paper towel. Bacon comes out to be very crispy and ready for the sandwich. Once the bacon is ready, I move on to my favorite ciabatta roll and spread the butter evenly on each side. Chop the bacon into small pieces and be ready to put the bacon on the roll. Next on my list is to top the sandwich with ingredients. First being bacon, second being slices of fresh banana and then top it with some more chopped maple smoked bacon. Here is the final product! The Peanut Butter Banana Bacon sandwich on a toasted ciabatta roll 🙂 The sandwich goes best with glass of milk! 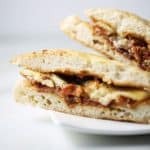 Feel free to take a look at our Sandwich recipes to discover more delicious and Family-friendly recipes for your cooking. If you make this recipe, please snap a picture and hashtag it #foodflavorz – We would love to see your food photos on Facebook, Instagram or Twitter! 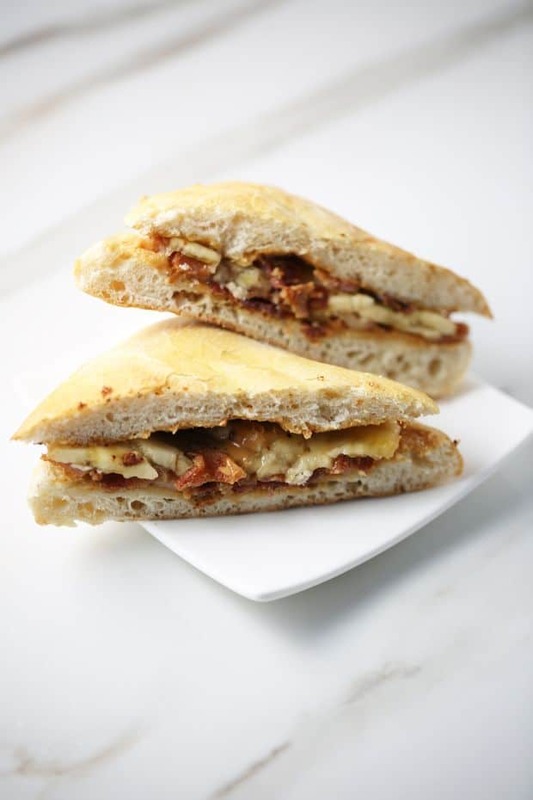 Delicious Peanut Butter Banana Bacon Sandwich served on toasted ciabatta sandwich roll. Based on famous Elvis sandwich. It's so good. Preheat the oven to 400 degrees and toast the ciabatta roll fro about 7 minutes. Spread the peanut butter evenly on each side. 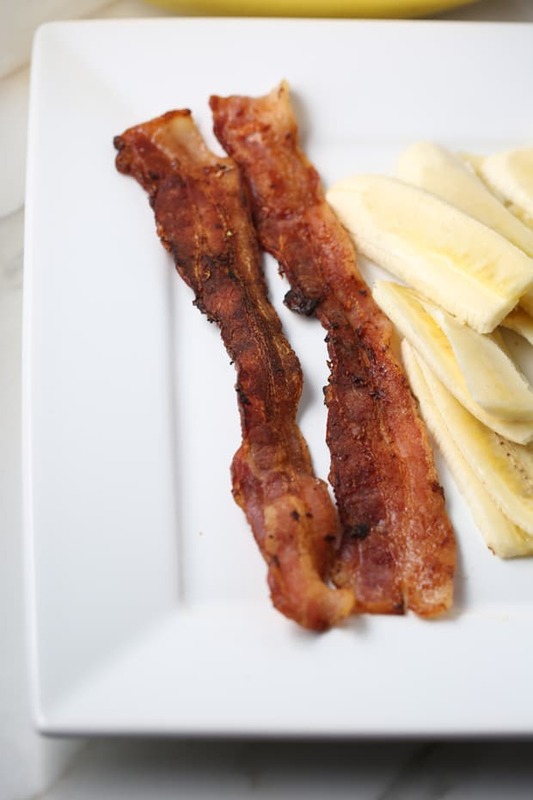 Add bacon, than sliced banana and some more bacon. Enjoy with glass of milk! This was delicious! Thank you for posting this recipe. 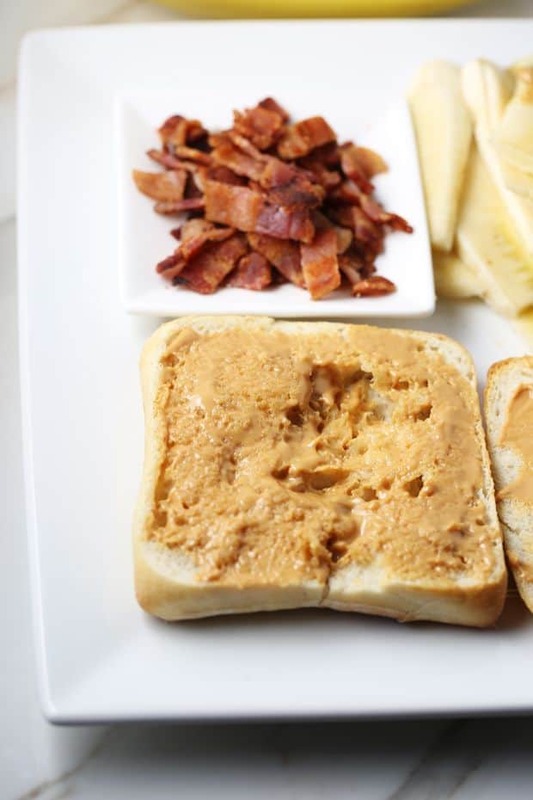 Bacon on Ciabatta bread, combined with peanut butter! I loved it. Not huge fan of banana so I made one without.